Amazingly talented humans from all over the world, from different spheres and of different opinions, will share their intriguing projects and mindblowing theories to help you navigate the complexity of now and beyond. Practically speaking, expect anything from brain scientists to economists to artists to chefs. 2018 (and 2017, 2016, 2015, 2014 and 2013), 50 % were men. 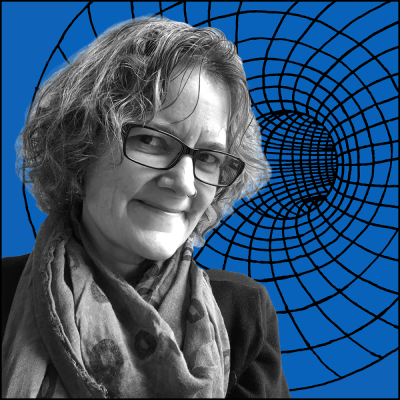 Audrey Watters is a writer and independent scholar who focuses on education technology, both in regards to its politics and its pedagogical implications. The EdTech industry predates the computer by several decades and although technology is getting more refined, the solutions echoes to this day. Audrey has written for The Baffler, The Atlantic, Vice, Inside Higher Ed and elsewhere across the web. She is best known for her Hack Education website where she has been tracking the development of EdTech since 2010. She is the author of several books, including The Monsters of Education Technology series and is currently working on her next book, Teaching Machines, which will be published by MIT Press. Audrey was a recipient of the Spencer Education Journalism Fellowship at Columbia University for the 2017-2018 academic year. The history of technology is one of men and machines – but female visionaries have always been at the vanguard of technology and innovation, they’ve just been erased from the story. Until now. 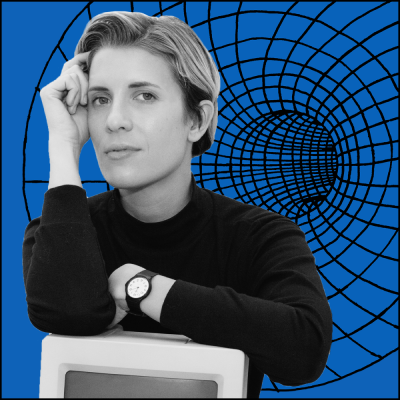 Claire L. Evans, musician, sci-fi editor, artist and author of Broadband will take us on a journey of the untold stories of the web. The stories of the ”tech mothers and grandmothers” and the alternative futures that could have been, many of which feels super contemporary today. Claire is also the lead singer of the pop-duo YACHT, the founding editor of Terraform, VICE’s science fiction vertical and has written for The Guardian, WIRED, Aeon and Rhizome. And! She is a member of the cyberfeminist collective Deep Lab. Giorgio Patrini is CEO and Chief Scientist at Deeptrace, an Amsterdam-based startup building deep learning technology for detecting and understanding fake videos. An anti-virus system for deep fakes, kind of. Video manipulation is getting more refined and whilst a fake Obama speech might be fairly easy to unravel, the danger lies in the subtleties and details. 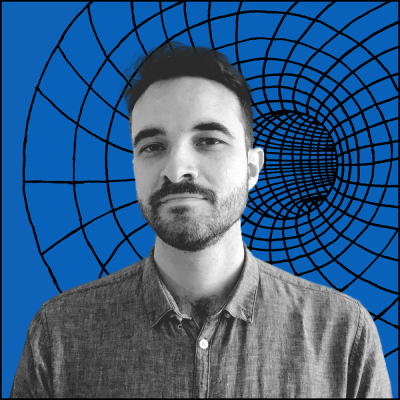 Previously, Giorgio was a postdoctoral researcher at the University of Amsterdam, working on deep generative models; and earlier at CSIRO Data61 in Sydney, Australia, building privacy-preserving distributed learning systems with homomorphic encryption. He obtained his PhD in Computer Science at the Australian National University, with a thesis on weakly supervised learning, touching on topics of learning theory, privacy and deep learning; an excerpt of the thesis was awarded an oral presentation at CVPR 2017. In 2012 he cofounded Waynaut, an Internet startup acquired by lastminute.com group in 2017. 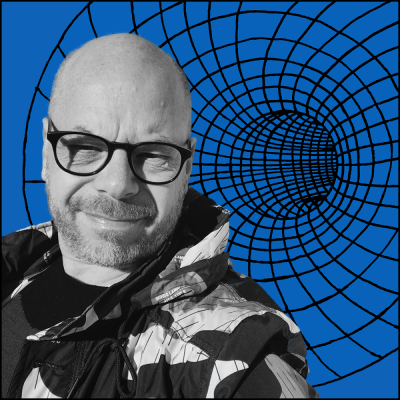 Kris De Decker is the author and founder of Low Tech Magazine, an online magazine that refuses to take for granted that every problem has a high-tech solution. We tend to think about the old industries as dirty, but the the digital industry consumes enormous amounts of energy too. In cooperation with Marie Otsuka and Roel Roscam Abbing, Kris has created a solar-powered, self-hosted version of Low Tech Magazine, designed to radically reduce the energy use associated with accessing the content. Kris is also the author of No Tech Magazine and a writer for the DEMAND Centre at Lancaster University (UK), which researches energy demand as an outcome of social practices. He is the co-creator of the Human Power Plant, an artistic project that investigates the possibilities human energy production in a modern society. Mark d’Inverno is professor of computer science at Goldsmiths, University of London, investigating in the relationship between AI, technology and Creativity. He is also a critically acclaimed jazz pianist and in his academic research, combines both his creative practice and his scientific research investigates the future of human/machine collaboration. This is interdisciplinary research covering philosophy, psychology and AI first asking what is creative activity? And then asking how can we frame AI research to inspire, challenge and provoke human creative activity rather than replace it? 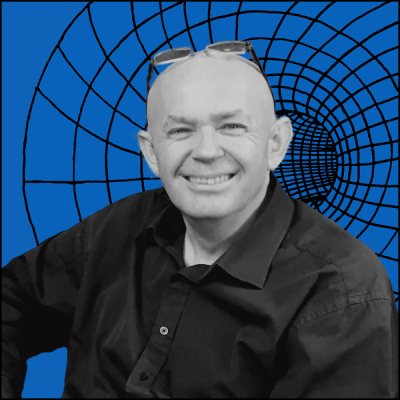 Mark holds an MA in Mathematics and an MSc in Computation from the University of Oxford, and a PhD from University College London: “Agents, Agency and Autonomy”. He has led several research projects at the intersection of computer science and artificial intelligence with creativity, design, music, culture and learning and has published extensively. Musically, he’s enjoyed impressive reviews by press like The Guardian, The Observer and BBC Radio who calls him ”a wonderful performer who plays with great wit and practice” and was awarded ”album of the month” for the album ”Joy” by the Mark d’Inverno Trio. 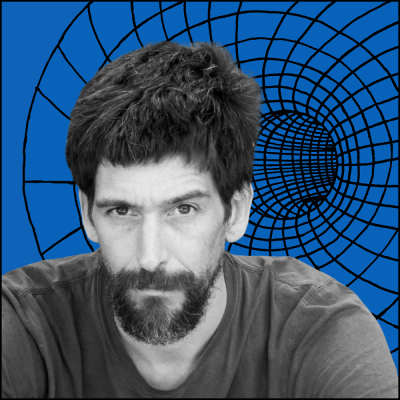 Paul Soulellis is an artist and educator based in Providence, RI. His practice includes teaching, writing and experimental publishing, with a focus on queer methodologies and network culture. Paul poses important questions about history and erasure and has long been using publishing as a form of resistance. Innovation and creation is about power, but so is the act of deciding what to maintain and preserve, not least in the digital world. What is signal and what is noise? In late 2018, Paul launched QUEER.ARCHIVE.WORK, an urgent act of publishing that’s radical, messy, and future-looking. The first issue featured contributions from 14 artists and writers, including Allison Parrish, Nora N. Khan, American Artist and Unity Press. Paul is also the founder of Library of the Printed Web, now housed at MoMA Library. The collection is a physical archive devoted to web-to-print artists’ books, zines and other printout matter and has evolved to become an important resource for the study of experimental publishing in the early 21st century. 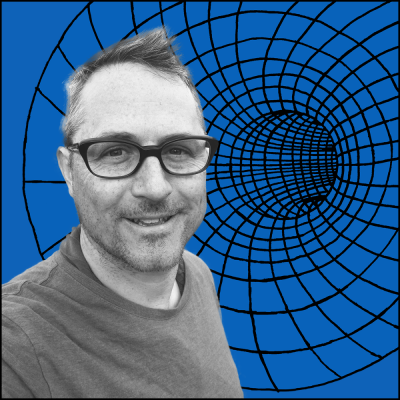 Paul is faculty at the Rhode Island School of Design, and a contributing editor at Rhizome, where he curates The Download. Sam Gregory is an award-winning technologist and advocate who is currently the Program Director of WITNESS, an organization which supports anyone, anywhere to use video and technology to fight for human rights. Sam leads work around emerging opportunities and threats like artificial intelligence, proactive approaches to malicious ‘deepfakes', innovation in eyewitness video, and challenges to trust and evidence. He also supervises WITNESS’ Tech Advocacy work, which advocates to technology companies on how products protect human rights and develops tools such as ProofMode for better authentication of contentious video. Sam has spoken at Davos and the White House, and was the Young Global Leader of the World Economic Forum (WEF) between 2012-2017. He is co-chair of the Partnership on AI’s working group on social and societal influence, and a member of the Technology Advisory Board of the International Criminal Court and the WEF Global Future Council on Human Rights. From 2010-2018, he taught the first graduate level course at Harvard on harnessing the power of new visual and participatory technologies for human rights change. He is a graduate of Oxford University and was a Kennedy Memorial Scholar at the Harvard Kennedy School. Zara Rahman is a Berlin-based researcher and writer who is interested in the intersection of power, technology and social justice. Her work has focused on supporting the responsible use of data and technology in activism, and explores the unintended impacts of technology. She is a Visiting Fellow with digitalHKS at the Harvard Kennedy School, and has previously been a fellow at the Data & Society Research Institute in New York City. She has written about identity and technology for outlets such as the Daily Dot, Deep Dives, and Real Life. She is the Director of Programs at The Engine Room, an international non-profit organisation supporting civil society to use technology and data to increase their impact. 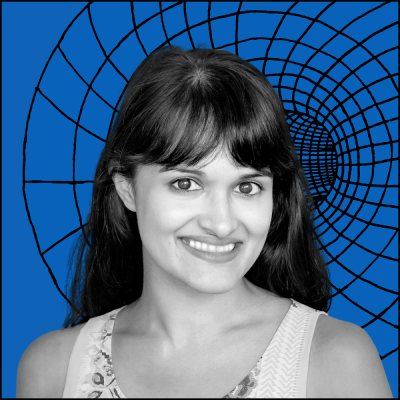 She is also a regular contributor to Global Voices, where she writes about technology and digital rights in Bangladesh. Previously, she worked for School of Data, building data literacy among civil society and journalists; for OpenOil, an organisation using publicly available data to push for better governance of natural resources, and for Access Info Europe. Many more to be announced. Until then, explore the treasure of 350+ talks from the previous years in our video archive or on Youtube!